Following a hugely successful first edition, Getintothis’ Matthew Wood reveals the savagely brilliant lineup for Transformer 2 at Manchester’s Albert Hall. Another unmissable night at Manchester’s Albert Hall, October 28, Transformer 2 boasts a formidable line up. The festival arrives after the premier of Transformer held host to heroic bill of Swans, The Fall and Loop. Leading the force is the monumental, Canadian 9-piece, Godspeed You! Black Emperor. The post-rock giants are out promoting their sixth studio album, Luciferian Towers and comes as part of their six date UK tour. Arguably one of the greatest live spectacles of post-rock you’ll ever see, Godspeed are gods of the euphoric and immersive performances that last so long in the memory. Also in action are Liars, who’ve proven themselves true pioneers of the alt-rock scene, fusing punk electronica and knocking their followers sideways with their schizophrenic sound and vast expanse of influence. In their 17 years they’ve transgressed boundaries and blended genres you wouldn’t imagine possible. Further support comes from Bardo Pond. Transformer 2 featuring Godspeed You! 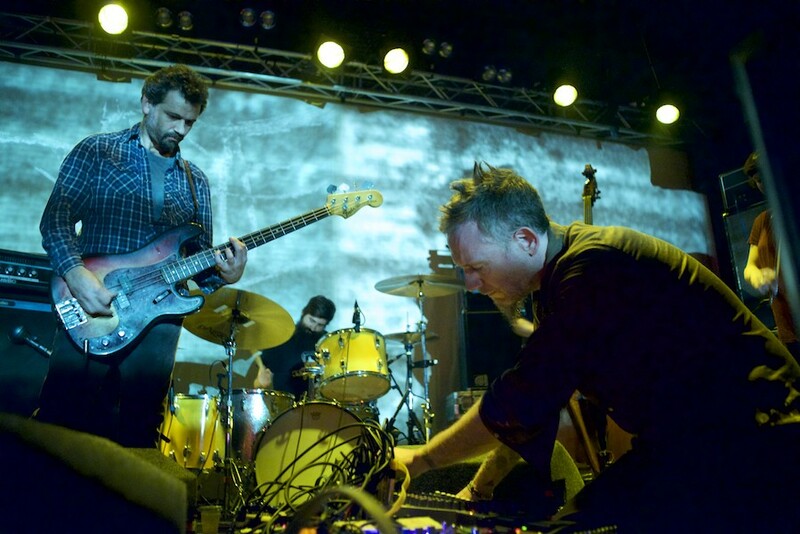 Black Emperor, Liars and Bardo Pond takes place at Manchester’s Albert Hall on October 28.